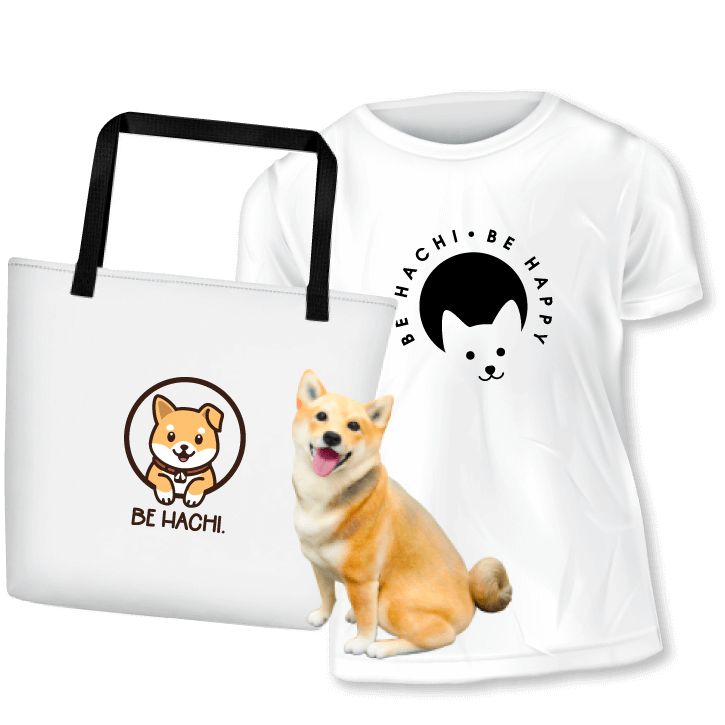 Bring the Hachi spirit into your world through the practice of love, loyalty, and friendship - the values that Hachi and our beloved canine friends live every moment of every day. 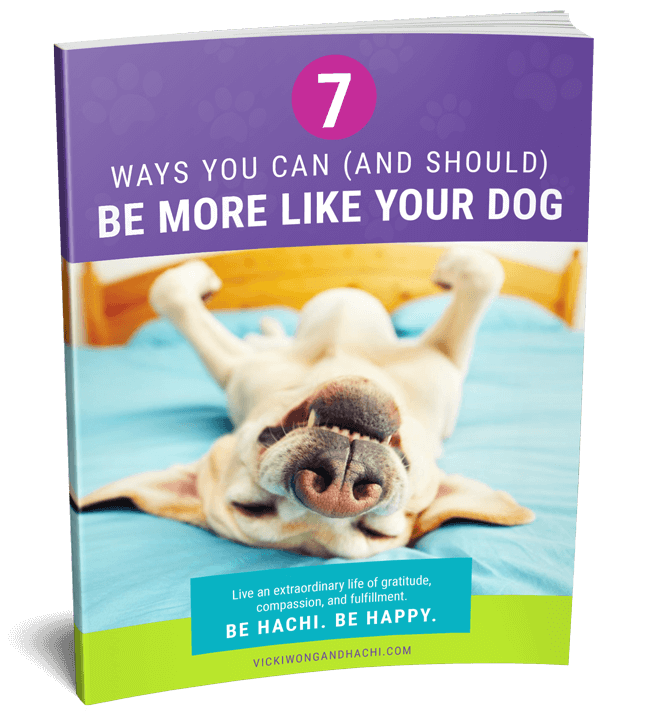 Join our community of like-hearted Hachi fans and get our free guide to help you live as Hachi-like as possible. I’m Vicki, the creator-producer of Hachi: A Dog’s Tale. My mission is simple: Share Hachi’s tale with the world to help people transform their lives, heal the world around them, and increase compassion and respect for our animal friends. 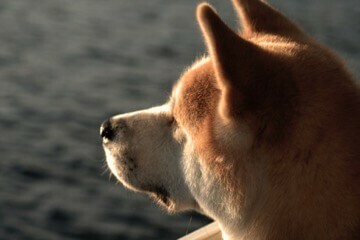 Hachi’s story is one of inspiration, one that teaches us all about the importance of loyalty, faith and undying love. 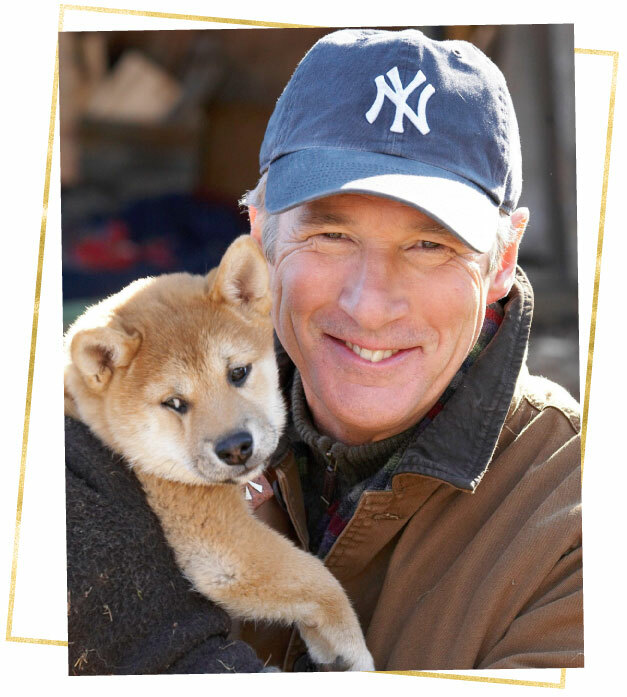 The legacy of Hachi is one that has transcended time and space - starting out in a small village in Japan and eventually making its way to movie screens around the world. 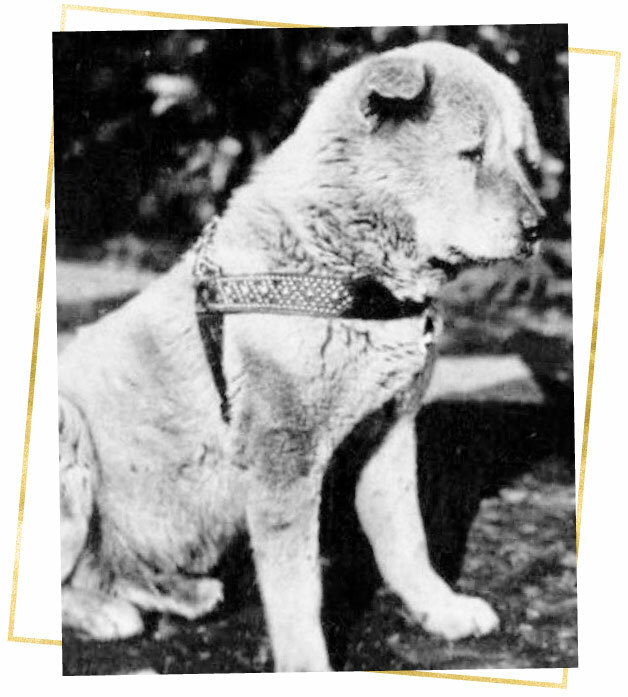 The wide appeal of Hachi’s story is in the potent, radiant energy of a dog’s love, loyalty and faithfulness. 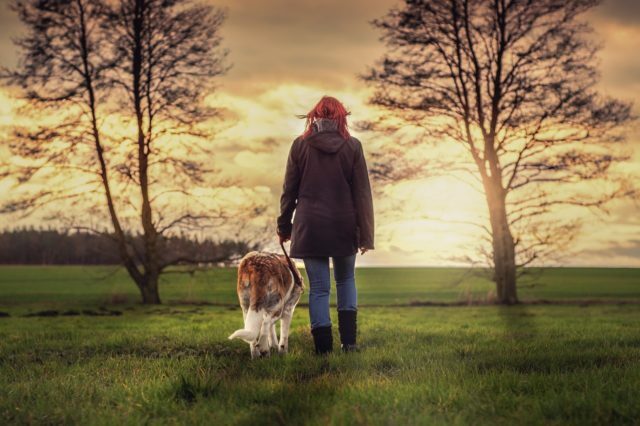 These qualities that come so easily to dogs are not so easy to us humans, which is why they’re so transformative. Deeply emotional animals, our dogs feel experiences. They love unconditionally. And the reward for doing so is that our furry friends make us better, kinder, and more emotionally in tune with the world around us. Animals don't speak our language - they have no “voice". But they speak to us in a more profound way than humans do. When you listen, you will receive powerful lessons that could change your life. 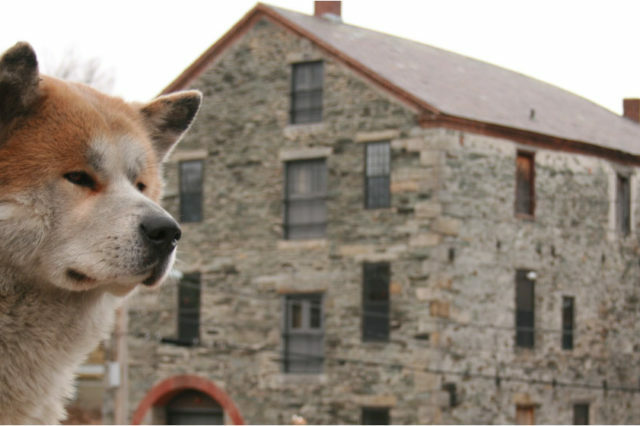 Hachi's spirit lives on every time his story is told around the world. 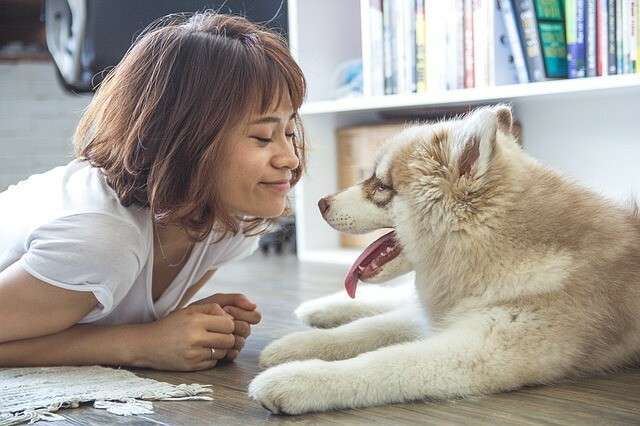 How do your personality traits align with Hachi? Do you have The Hachi Spirit? 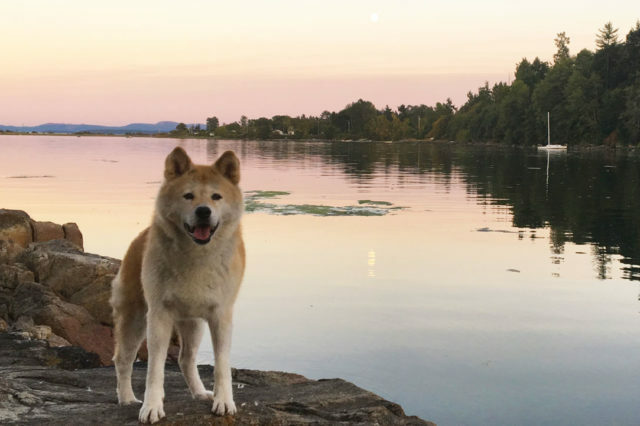 Take this fun quiz to discover how much you're like Hachi - the legendary, loyal Akita dog who waited almost 10 years for his owner's return. The heartwarming true story of Hachikō, the Loyal Dog of Shibuya. Inspired by Hachikō's captivating story and Vicki's own dog, Hachi. 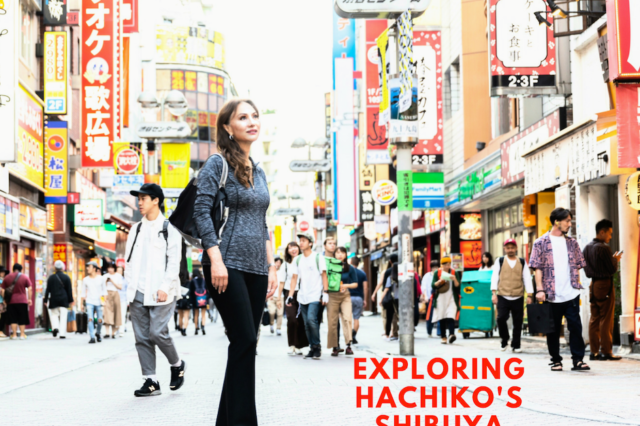 Join our global community bonded by the central themes of Hachikō. What your “best friend” really thinks about you. 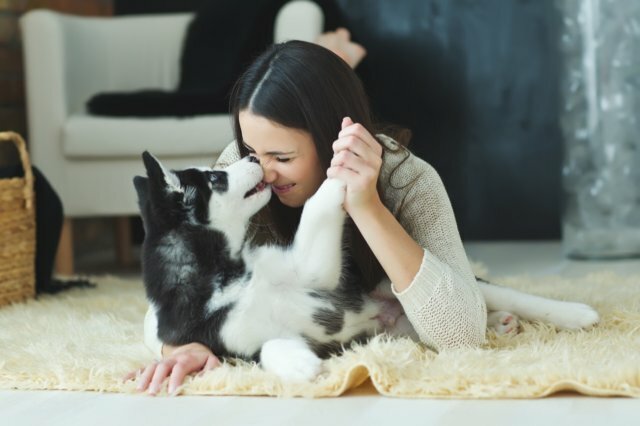 How to understand your pup’s “dog talk”. 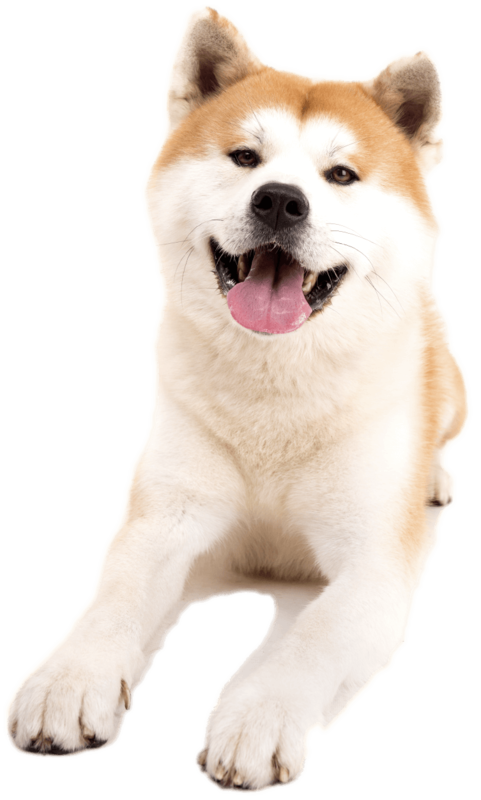 How to live The Hachi Life – starting today! 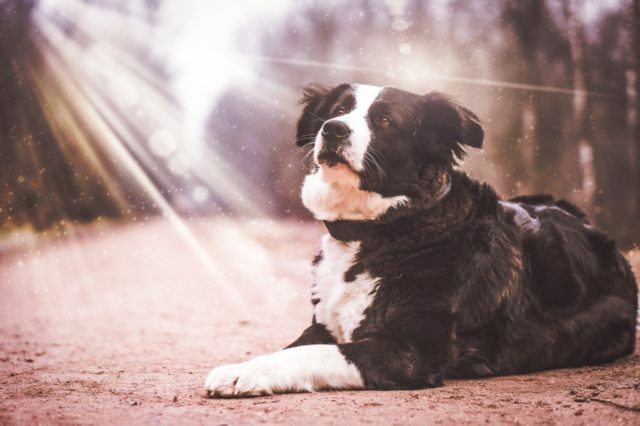 Support on your pet loss journey. We love you Chico… May you enjoy everlasting joy with your dear friends Layla and Forrest. Keep Hachi close to your heart. 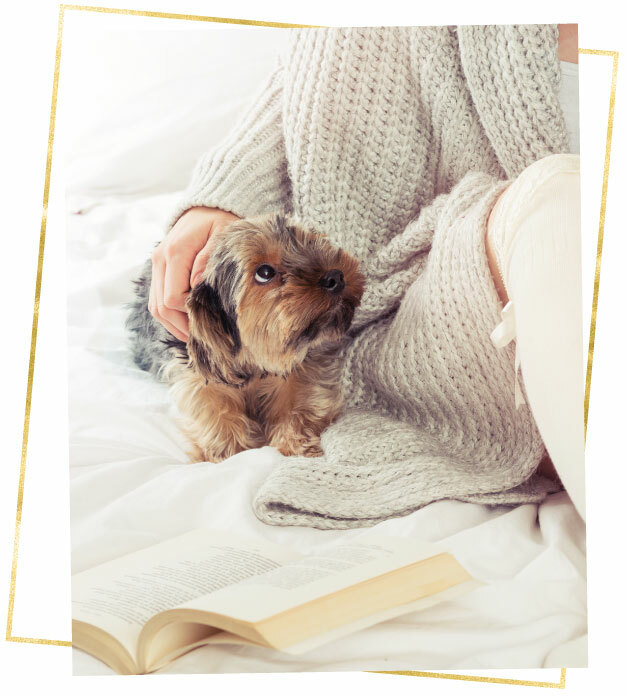 Whether you’re looking for your own memorabilia or a special gift for a friend, Hachi treasures serve as lasting reminders of his loyalty and forever love.